TER Plastics Polymer Group includes the compound subsidiary TEREZ Performance Polymers as well as TER Hell Plastic PE- Distribution, TER Hell IT, TER Hell Plastic East and TER Engineering Plastic Trading Ltd. in Suzhou, China as well as numerous established sales offices in Germany, Austria, Switzerland, France, Poland, Hungary, the Czech Republic and Slovakia. Ter Plastics is part of the TER Group, an internationally active company group headquartered in Hamburg, Germany. 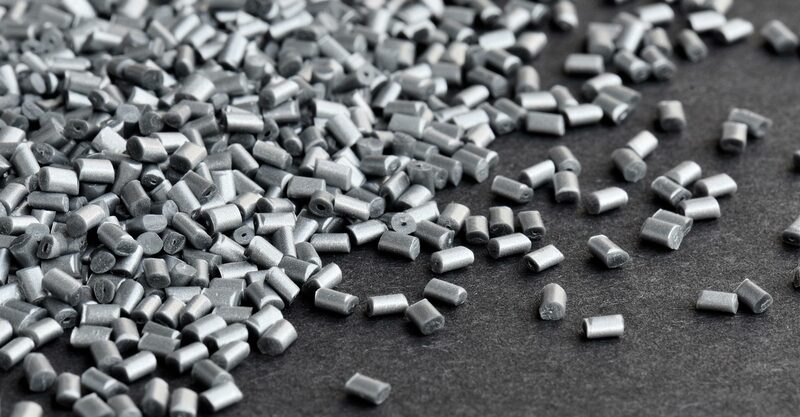 With one of the broadest portfolios of engineering thermoplastics in Europe and our comprehensive development know-how we are the independent consultant for your material selection. Our partnerships with internationally leading plastics producers ensure high-quality raw materials for you. And if it doesn’t exist yet, we will develop it for you. 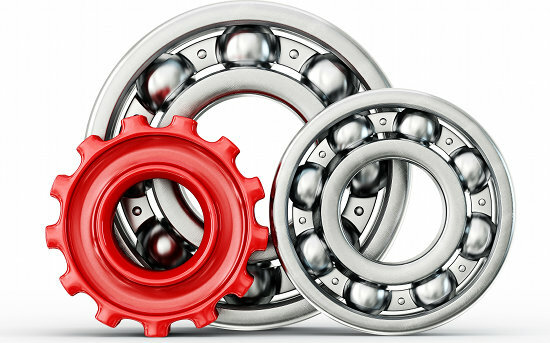 Our TEREZ products offer innovative solutions, especially in the areas of tribology, metal replacement and longevity. Optimal results are our standard – be it color or technical properties, we deliver the best for your success. Best conditions, fast reaction times and a comprehensive logistics network make us your ideal partner for commodities. We deliver PE, PP and PS reliably and at market-adjusted day prices that we negotiate constantly on behalf of our customers. All our products are also available in powder.